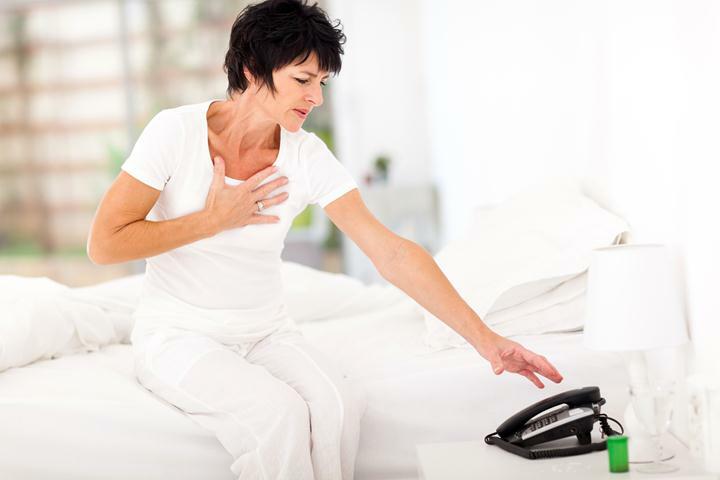 Congestive heart failure, more commonly known simply as heart failure, refers to a condition where the heart is either unable to sufficiently pump blood throughout the body or unable to prevent the blood from “backing up” to the lungs. This article will detail not only the causes of this condition but also congestive heart failure treatment options as well. Usually, congestive heart failure occurs when an underlying condition causes overexertion or damage to one’s heart, thus weakening it. Congestive heart failure is normally characterized by dyspnea (shortness of breath) and abnormal retention of fluids, usually resulting in edema (swelling) in the legs and feet. According to the Center for Disease Control and Prevention (CDC), around 5.1 million people around the world experience heart failure. 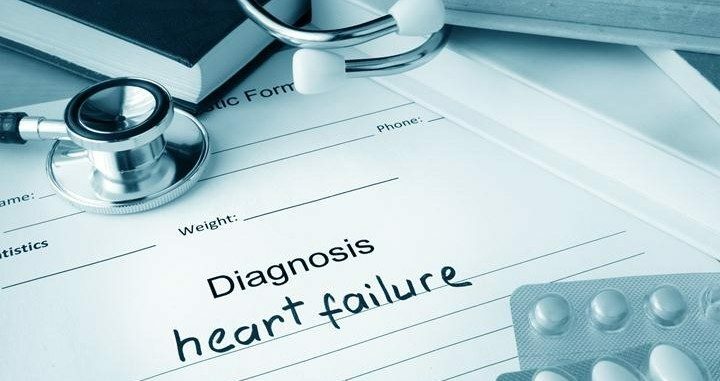 Around 550,000 new heart failure cases are diagnosed every single year in the U.S. Heart failure generally becomes more prevalent with the increase of age and cases are also expected to grow as that age of the overall population increases. Abnormal heart valve(s) present at birth or caused by disease/infections such as aortic stenosis or mitral regurgitation. Damaged heart muscles possibly caused by diseases like cardiomyopathies or inflammations such as myocarditis. A low red blood cells count (severe anemia). Prior history of heart attacks (myocardial infarction). Thankfully there is hope in congestive heart failure treatment. You and your physician have many options to help you manage heart failure. During the early stages, medications and lifestyle changes are sometimes all that’s needed to keep the symptoms under control. 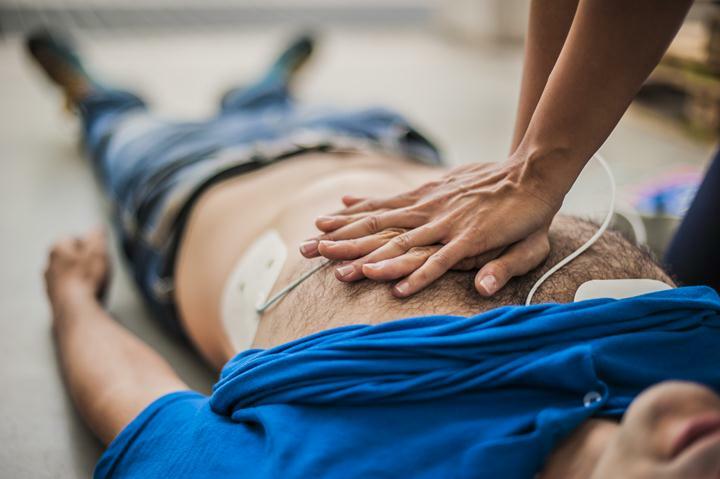 However, as the condition becomes more severe, you might need a more advanced congestive heart failure treatment such as an implantable device in order to improve the heart function. The first steps in congestive heart failure treatment include limiting the amount of consumption of things like alcohol as well as a reduction in the dietary sodium (not more than 2,000 mg daily). Additionally, you should follow your doctor’s guidelines on getting regular exercises which can help in preventing the symptoms from worsening. A wide range of prescribed drugs can also be used in managing heart failure. The medications your doctor prescribes depends on your condition, including its cause, severity, and the presence of other health issues. ACE Inhibitors and the ARBs – ACE inhibitors like lisinopril (Prinivil, Zestril) and enalapril (Vasotec) are the cornerstone of congestive heart failure treatment. ACE inhibitors promote dilation of blood vessels, thus improving blood flow and slowing down the progression of CHD. These drugs can also reduce blood pressure and lighten the workload on your heart. If you develop a dry cough while taking ACE inhibitors, your doctor might prescribe ARBs like valsartan (Diovan) and candesartan (Atacand). Diuretics and Digoxin – A physician may prescribe diuretics to reduce any buildup of fluids or digoxin (Lanoxin) for strengthening the heartbeat. 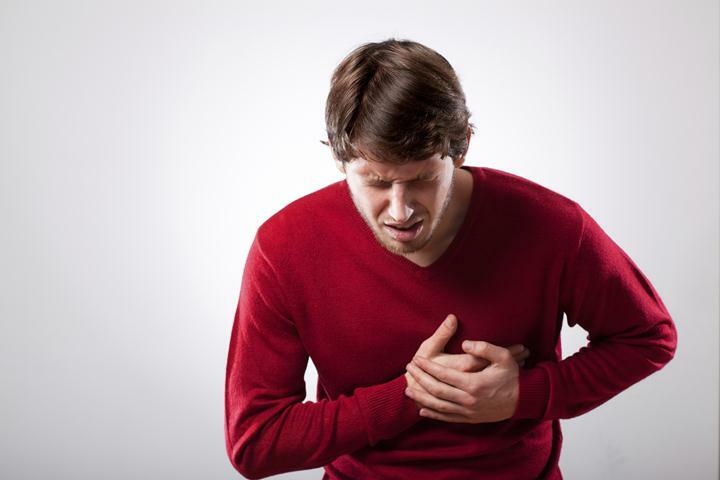 The Thiazide diuretics are normally effective for mild congestive heart failure, however, more potent drugs like loop diuretic furosemide are used for severe fluid retention. Individuals whose heart failure doesn’t respond to a single diuretic might require a combination of different diuretic variations, each with a very different mechanism of action. Beta-Blockers – Beta-blockers such as metoprolol (Toprol XL) and carvedilol (Coreg) can decrease the workload placed on the heart. In 17 different studies, researchers found that the risk of death from all causes was 31% lower in patients with congestive heart failure who had been treated with beta-blockers as compared to those who did not receive such medications. In three other large trials, carvedilol reduced total hospitalizations and deaths by up to 50% when added to standard congestive heart failure treatment. Aldosterone Blockers – Eplerenone (Inspra) and spironolactone (Aldactone) block the activities of aldosterone. This is an adrenal hormone that normally causes sodium retention. Doctors often prescribe aldosterone blockers to people who develop congestive heart failure after having a heart attack. Studies have shown that these drugs can actually reduce the risk of death and hospitalization from cardiovascular disease. BiDil (Isosorbide Dinitrate and Hydralazine) – This combination of drugs is recommended for people who still experience the symptoms of congestive heart failure while taking a beta-blocker and/or an ACE inhibitor. BiDil works by enhancing the availability of nitric oxide, which in turn causes dilation of blood vessels. Research has shown that BiDil helps in improving survival in many people suffering from congestive heart failure. Is Your Stress Affecting Your Heart’s Health?